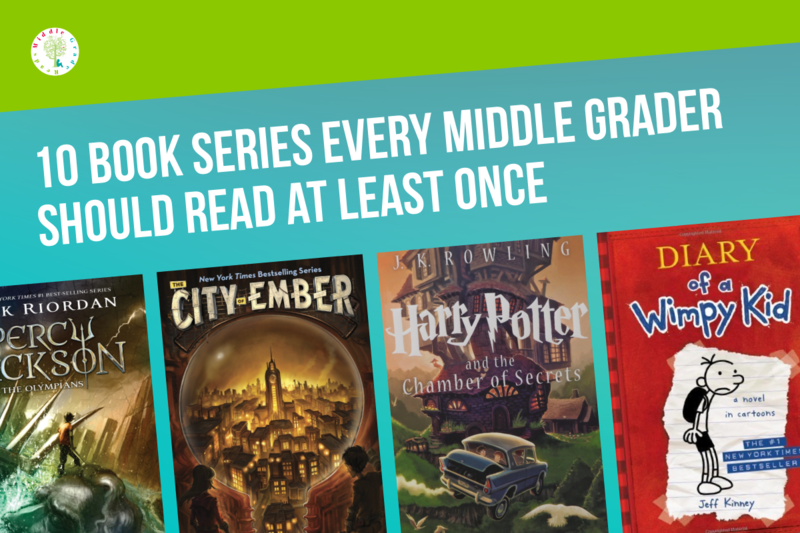 Middle Grade Reads is dedicated completely to sharing the best books, educational activities, and reading resources for tweens and teens in middle school grades. 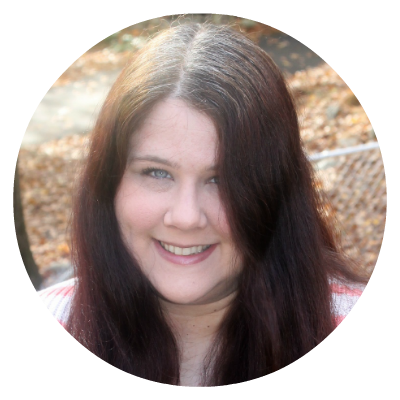 Over my many years running my other site, Pretty Opinionated, I realized that while there are a ton of sites for YA books, and plenty of parenting sites focusing on elementary school books, middle graders were kind of an under-served audience. So I decided to launch a brand new site just for them! 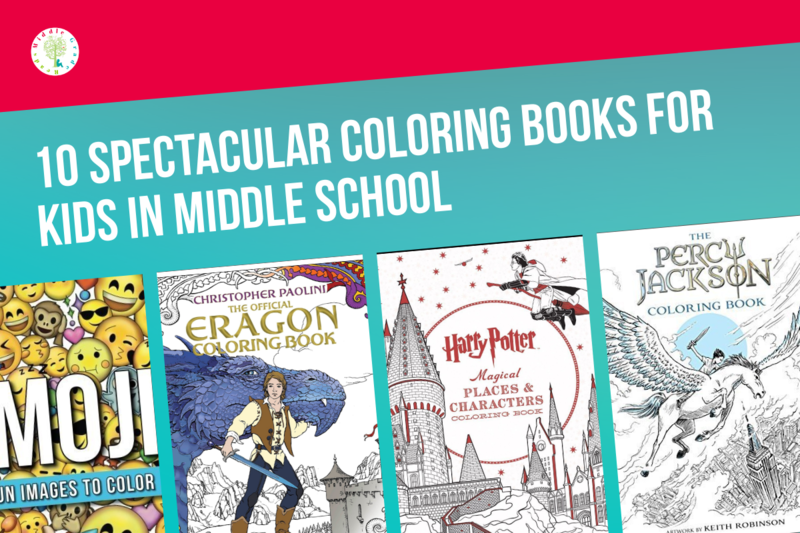 Discover the best new & classic books for middle school kids! Find amazing resources to help encourage your tweens and teens to become voracious readers! 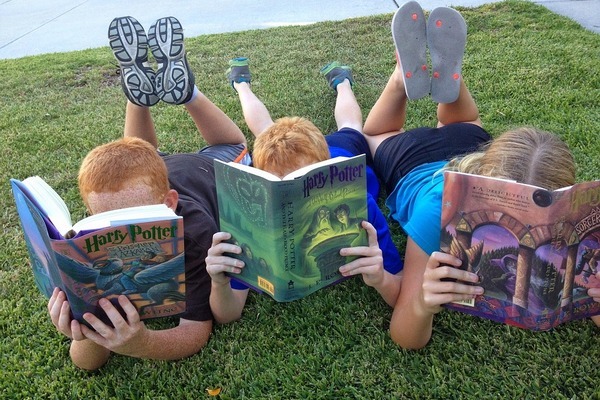 Get kids engaged beyond the page with fun literary activities! My name is Nicole Etolen. If you know me from my other site, Pretty Opinionated, then you know that I am passionate about literacy. I think that it’s absolutely vital to instill a deep love of reading in our kids. The best way to do that is to help them find books that they truly love. Reading isn’t just crucial to their academic or future workplace success, it’s an incredible way to see the world without leaving home and to escape into a magical land when you need a break from reality. It helps us appreciate each other more because we can walk in another’s shoes through the words on a page. It really is the most important skill that we can teach our children. I’m a proud mom to a 13-year-old reader myself. He’ll be entering the 8th grade soon! I’m officially the mom of a teenager! Jake recently turned 13! To look at him, you’d never guess he was a 3 lb preemie when he was born, would you? Jake actually picked out the color scheme for Middle Grade Reads. 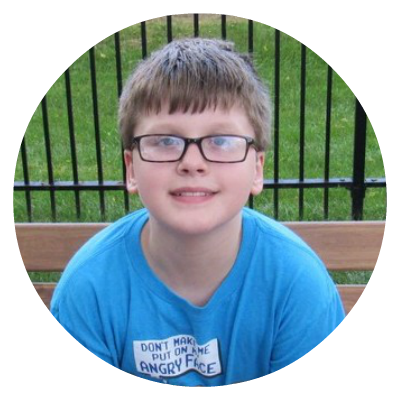 His book tastes change frequently, but the Diary of a Wimpy Kid series remains his #1 favorite. He’s also a major Harry Potter fan, and just recently starting reading a lot of anime.